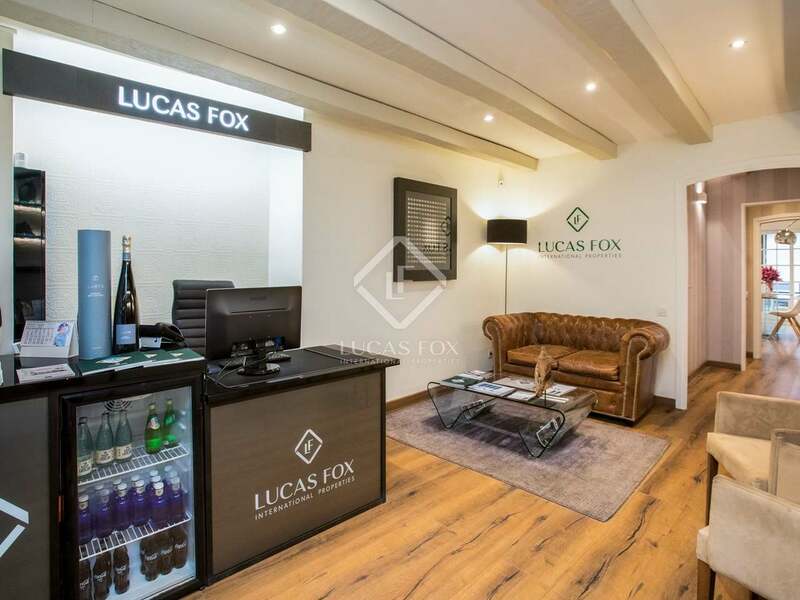 Our Lucas Fox Maresme office was opened in 2013 and has grown to incorporate several talented and highly professional estate agents that specialise in the local property market and can attend our clients in English, Spanish, Catalan, French, German, Italian, Portuguese, Arabic and Greek. 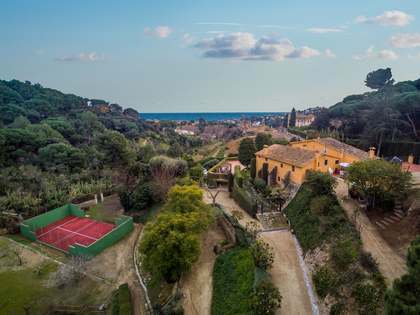 The Maresme area is renowned for the excellent quality of life it offers, with an enviable sunny microclimate, clean air, a low crime rate and an abundance of outdoor pursuits on offer such as horse riding, golf, sailing and hiking. The area features a long stretch of sandy coastline backed by rolling green hills, vineyards and natural parks, making it a highly privileged setting in which to live permanently or to own a holiday property. 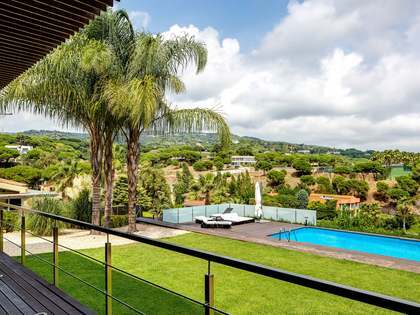 It is an ideal location for those that make the daily commute to the city for work but wish to come home to an area that provides a relaxed, healthy lifestyle, as both Barcelona City and the airport can be reached very easily by road and rail from the Maresme towns. The region boasts a variety of colourful year-round events including music and culinary festivals, summer beach parties, and national cultural celebrations as well as offering a number of excellent international schools, children’s parks and activities, making the Maresme an ideal place to establish your family home. Lucas Fox offers a first class selection of Maresme real estate for sale and rent, including luxury beachfront villas, country houses and investment properties. Our team of dedicated estate agents have acquired in-depth knowledge of the local property market and are on hand to offer advice regarding the most suitable neighbourhoods and property types for each individual client. 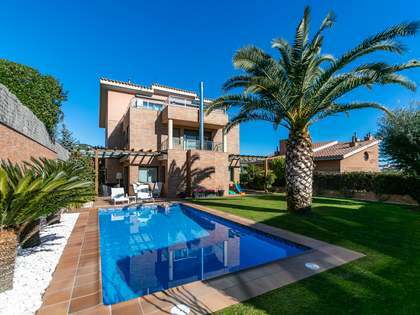 Our Maresme properties are dotted along the coastline and in the hilltop towns that back it between Barcelona and the Costa Brava, stretching from Tiana to Sant Pol de Mar. We offer a wide selection of real estate opportunities in the most charming areas on the coast and in the mountains such as Alella, Cabrils, Caldes d'Estrac, El Masnou, Premià de Dalt, Sant Andreu de Llavaneres, Sant Vicenç de Montalt and Vilassar de Dalt. Our property catalogue includes single family houses, unique renovated period properties and country houses, contemporary state-of-the-art villas with large plots and pools and historic stone properties with an abundance of original features and generous outdoor space offering peace and tranquillity. Opportunities for self-build properties can be found in some of the Maresme’s most exclusive residential developments, including Can Teixidó in Alella, Sant Beger in Teià and Supermaresme in Sant Andreu de Llavaneres, with plots that offer stunning panoramic sea and mountain views and a high level of privacy. Our talented and experienced estate agents seek only the finest Maresme homes and provide a bespoke service for our discerning clients, accompanying them through the purchase or rental process from beginning to end and always striving for complete client satisfaction. Feel free to contact us today at the Lucas Fox Maresme Office to begin your exciting property search in this beautiful region.